These are some of our favorite online resources. Hope they’re useful to you! 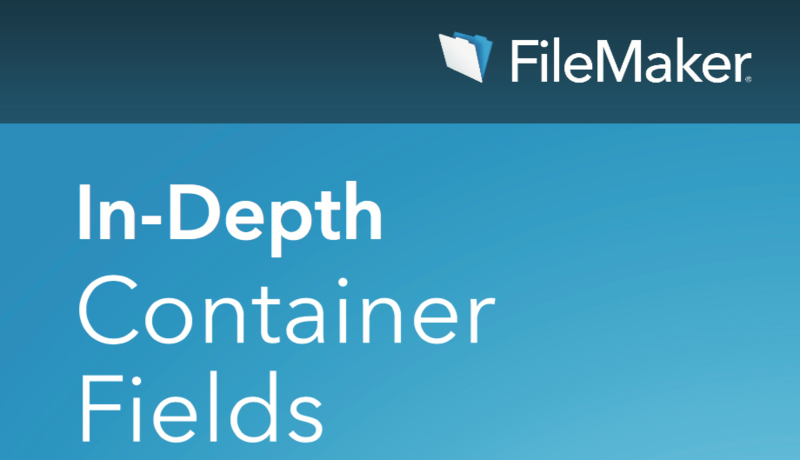 Every so often, we’ll throw out a demo file that showcases certain FileMaker features or techniques. Enjoy! Ever want to mimic Apple’s “accordion” style menus in FileMaker? Well, a few people out there have done that already.